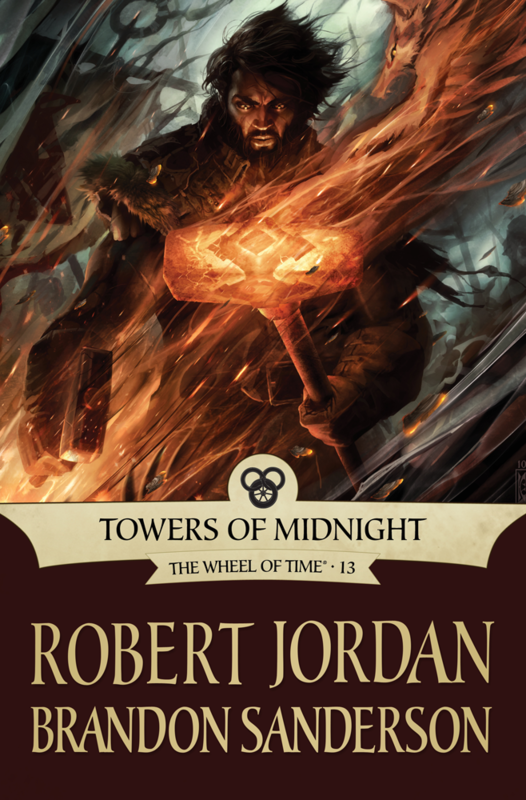 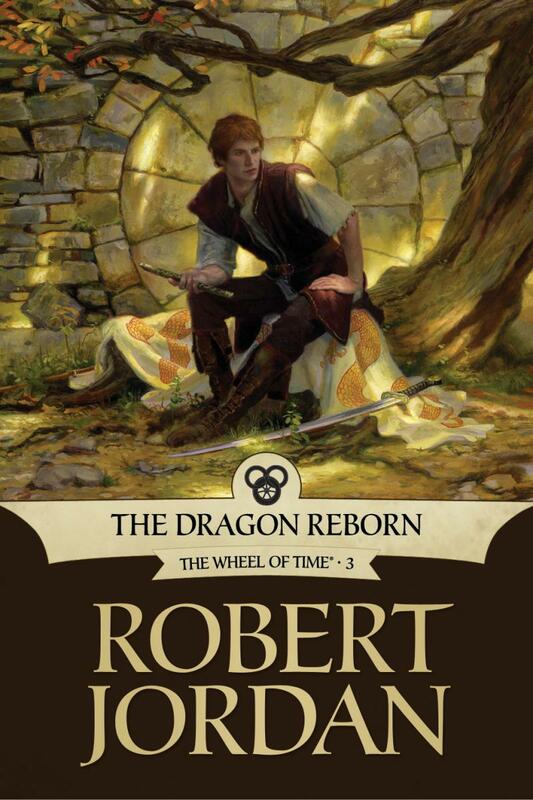 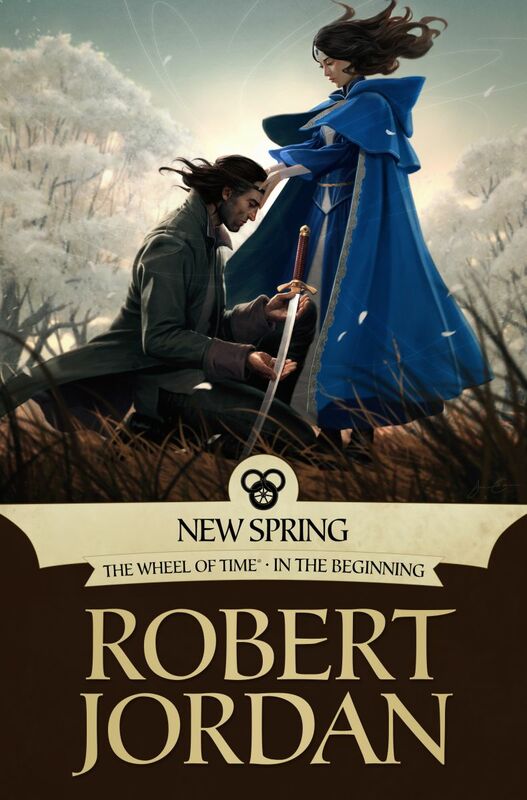 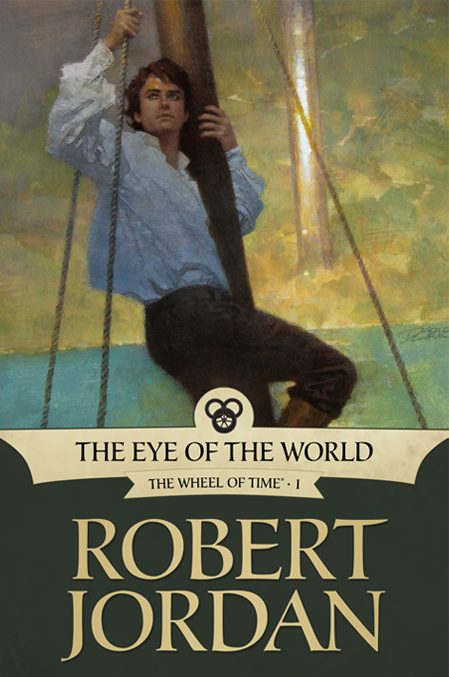 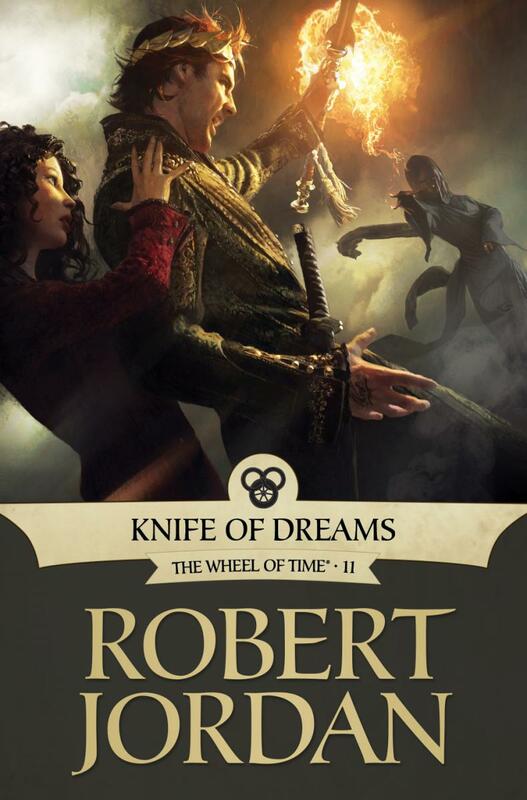 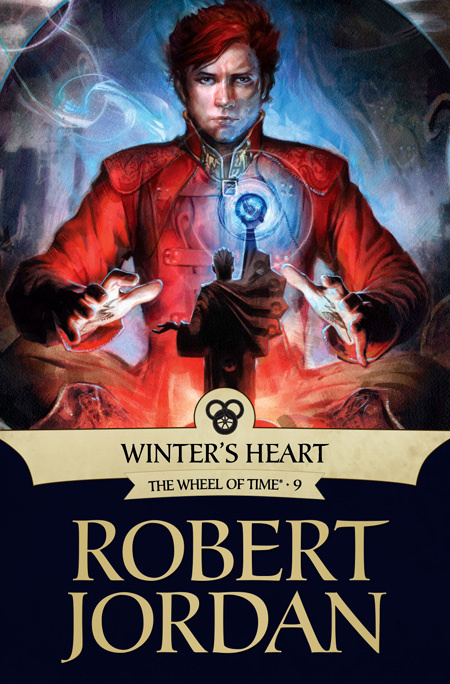 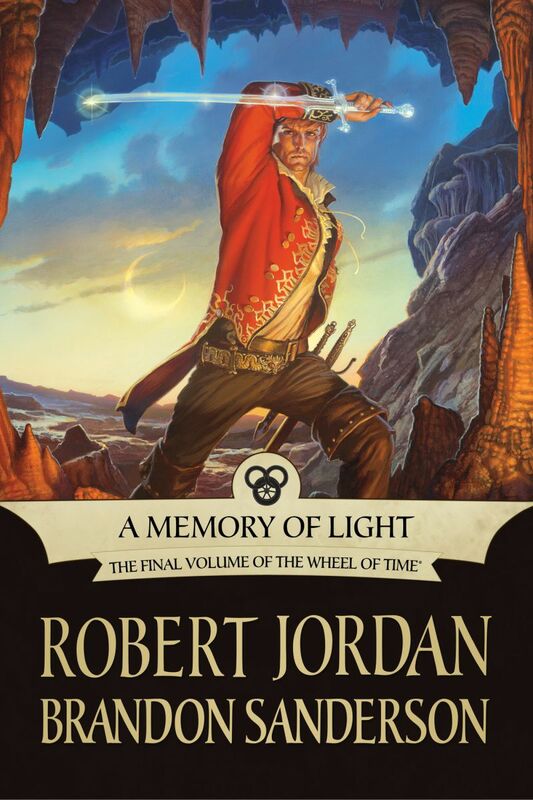 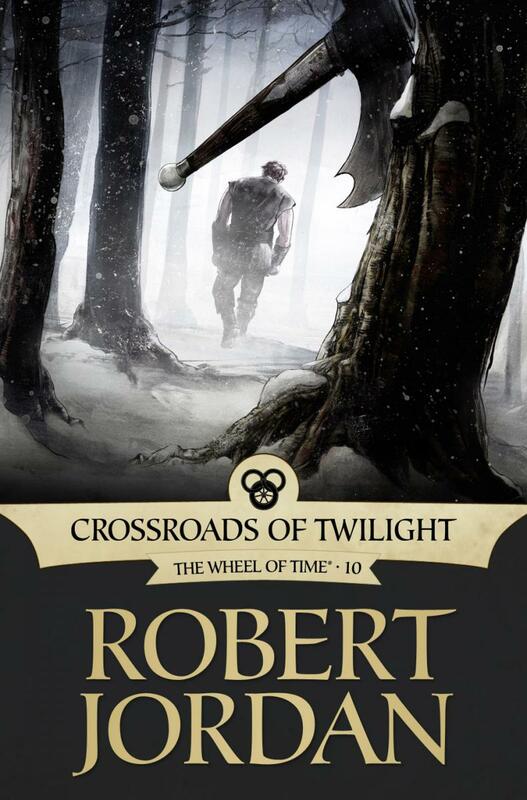 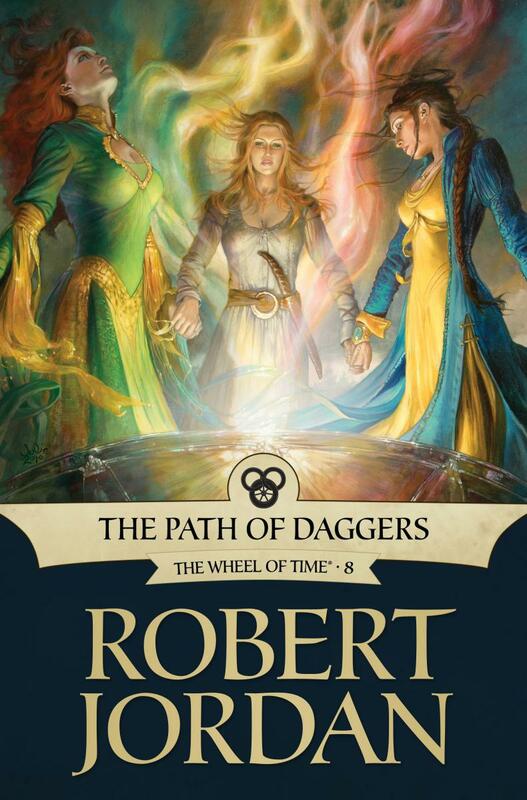 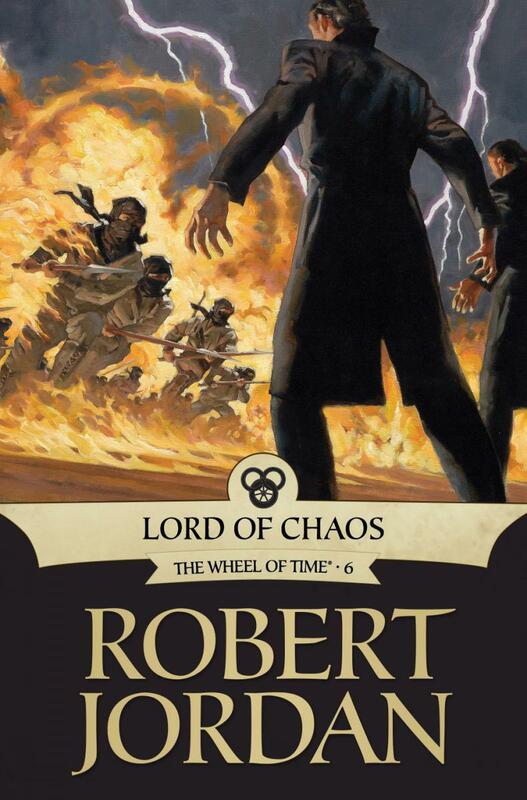 Beginning in October, 2009, Tor Books set out to release new cover art for each of the books in The Wheel of Time series. 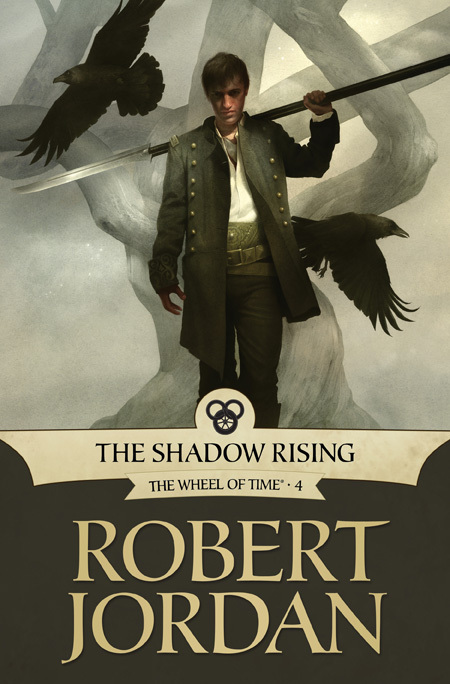 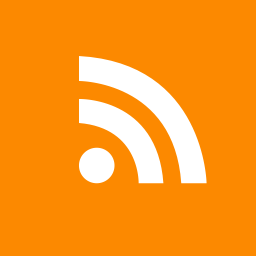 The project was spear headed by Tor's art director, Irene Gallo, who realized that the series would greatly benefit from a new, updated look which might entice both new readers, and old fans to return to the series. 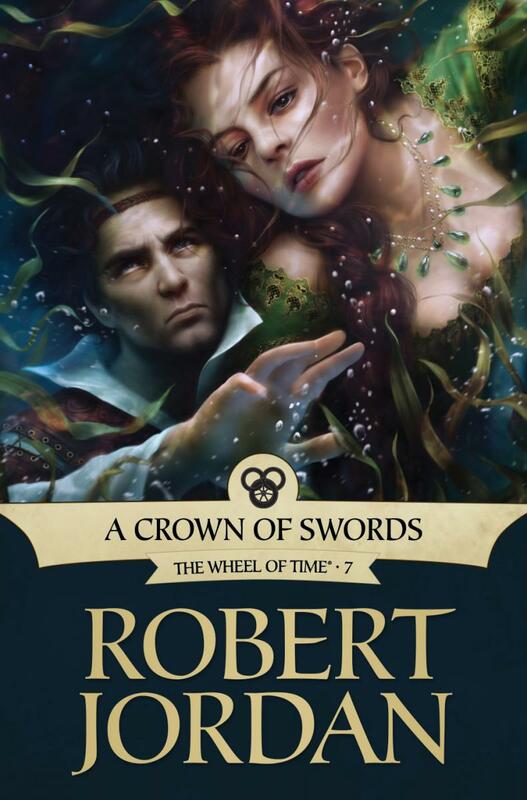 Her goal was to experiment with different artists and styles with each cover. 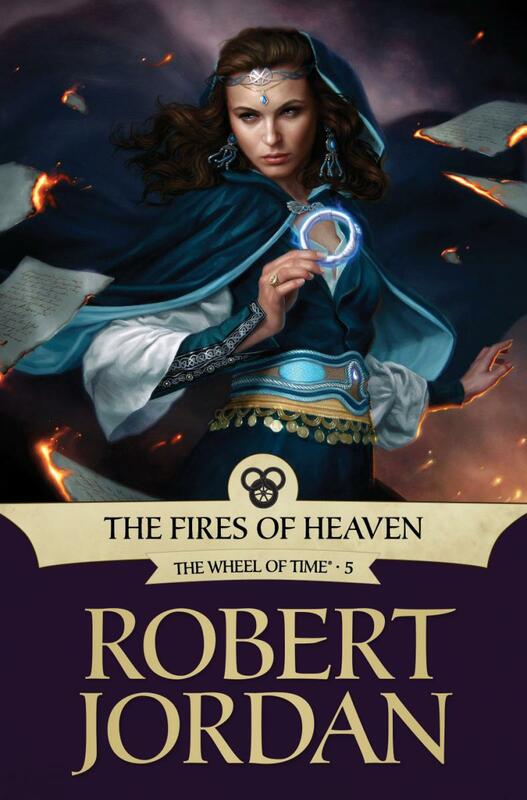 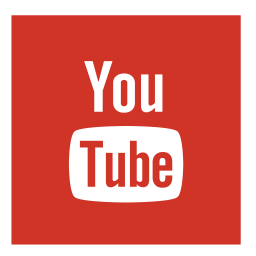 Along the way, she would solicit feedback from the fans to see what they liked. 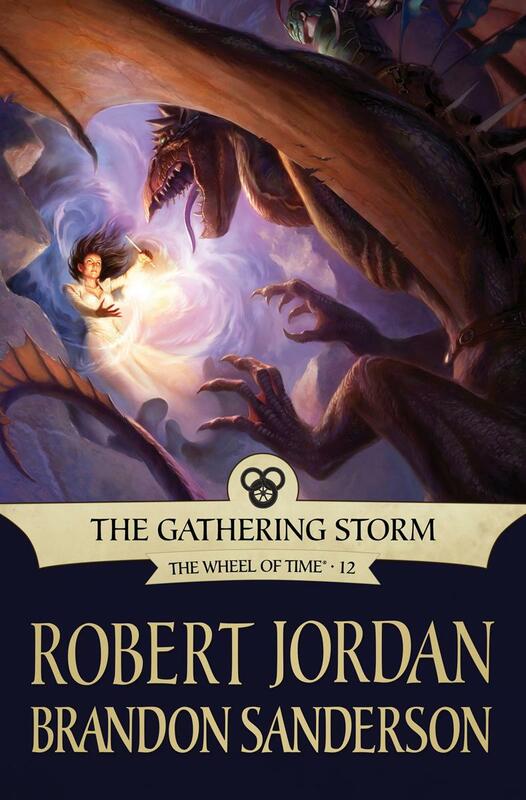 Each of the main sequence books (1-14) have updated covers. 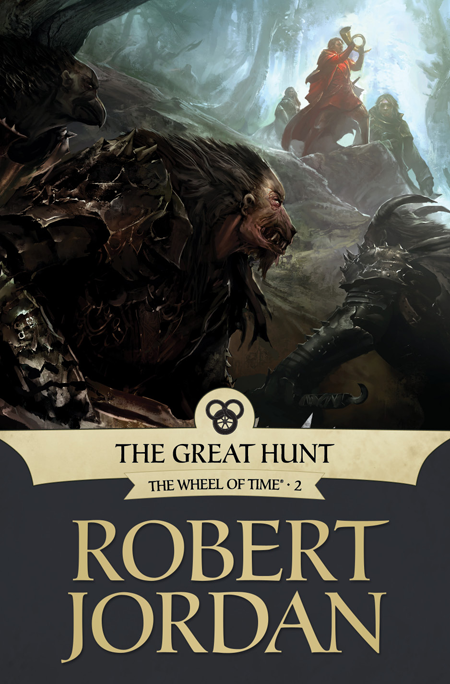 There are also new covers on the way for the four young-adult versions of the first two books: From the Two Rivers, To the Blight, The Hunt Begins, New Threads in the Pattern.